Apologies for the hiccup last week – for some reason my scheduled Country Kids post didn’t go live when it should have done. Last Saturday was a hectic day and I didn’t notice the post hadn’t gone live until late in the day. Hopefully this post will go live when it should! 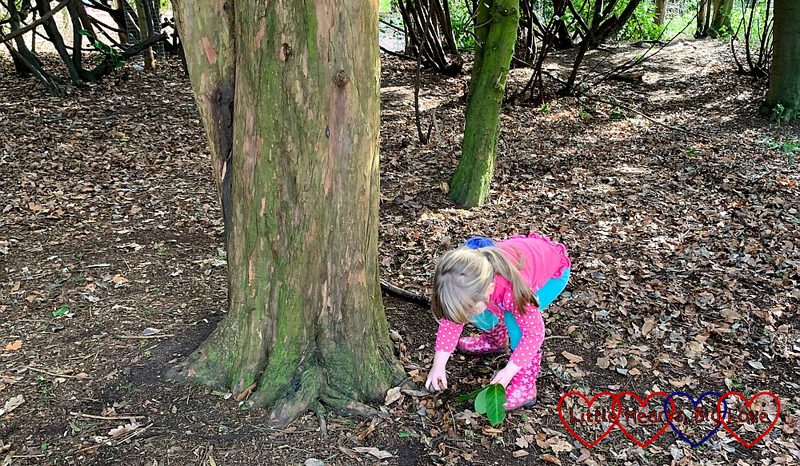 As last week was such a quiet one, I’m sharing my post about our day out learning more about trees on a trail at Cliveden once again. I do love the way trails help make a walk more fun for children.